13 projects, 10 Music videos, 6 years. 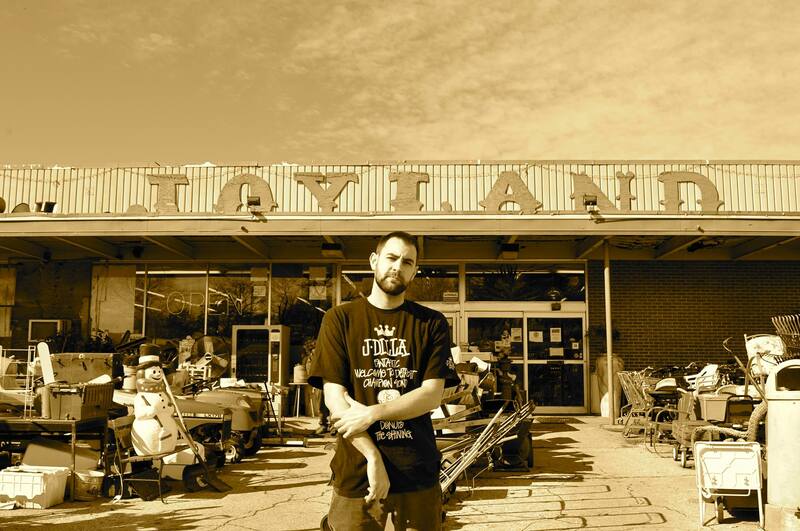 From looking at the numbers, it is clear that Topeka, Kansas emcee Mike Schpitz has been busy. 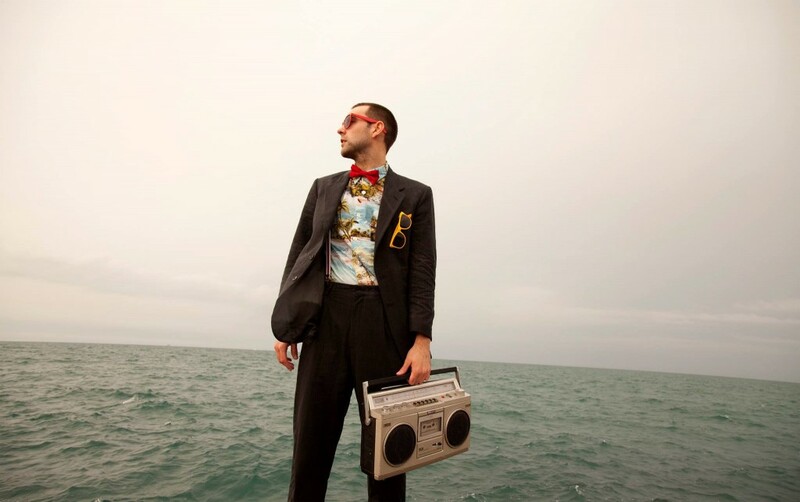 In addition to releasing music and videos, Schpitz has performed across the country in Los Angeles, Atlanta, and Austin which include major music festivals SXSW and A3C. 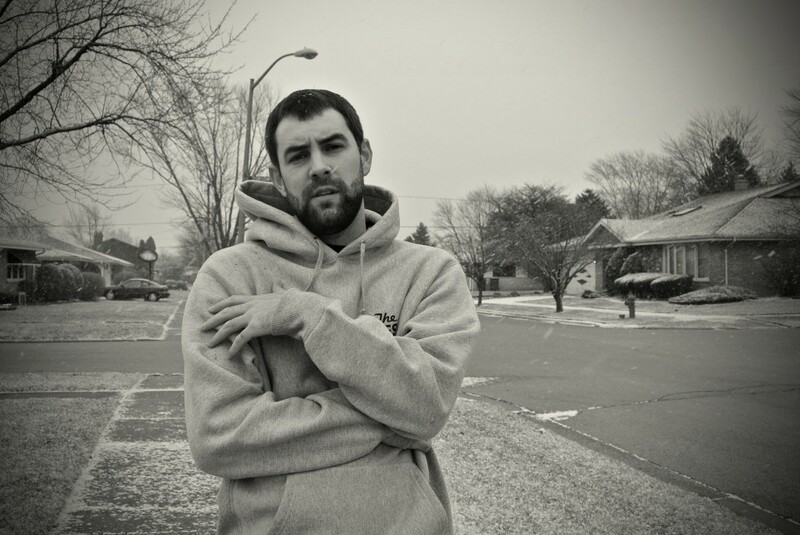 Mike has full-length projects with producers Phys Edison and Slot-A, and as Grumpy Old Men with fellow emcee Pete Sayke. Even though his true passion is writing music, he has also been learning to record, mix, and produce – as well as dabbling in graphic design. Perhaps more impressive is that he has accomplished all of this with a full time job, and for the last four years, he has been raising his sons. Schpitz’ work ethic is evident, but one listen to his music and listener’s can’t help but to be impressed by the effortless flow, the sharp lyrics, catchy hooks, and the soulful and funky production. Despite being around for over a decade, Mike Schpitz is still making his name as a newcomer and continues to inject youthful freshness and energy, with a seasoned approach. 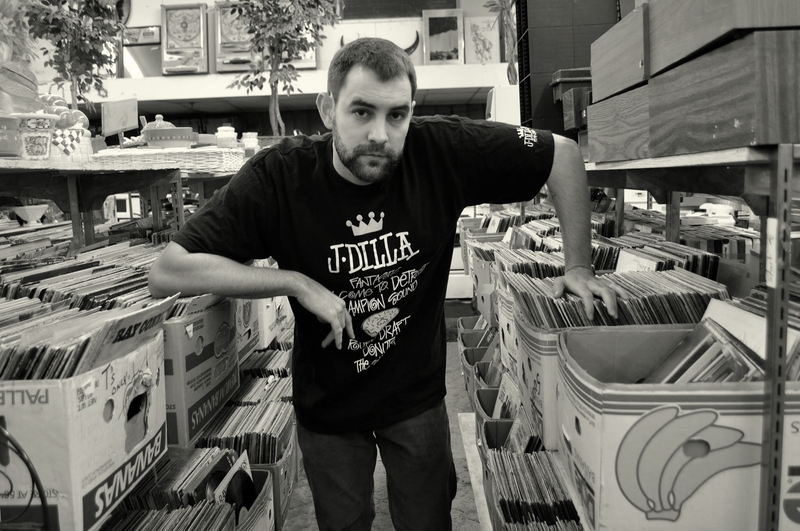 Mike is currently the head of Fantastic Sound, a music imprint that works with No Cosign Records regularly.